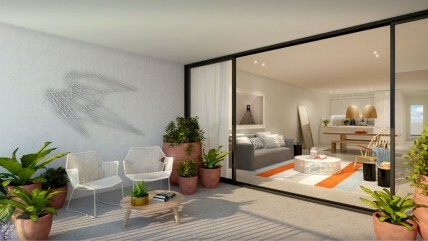 Be the first to experience benchmark beachside living at Blue. 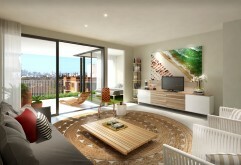 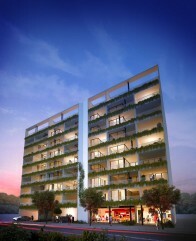 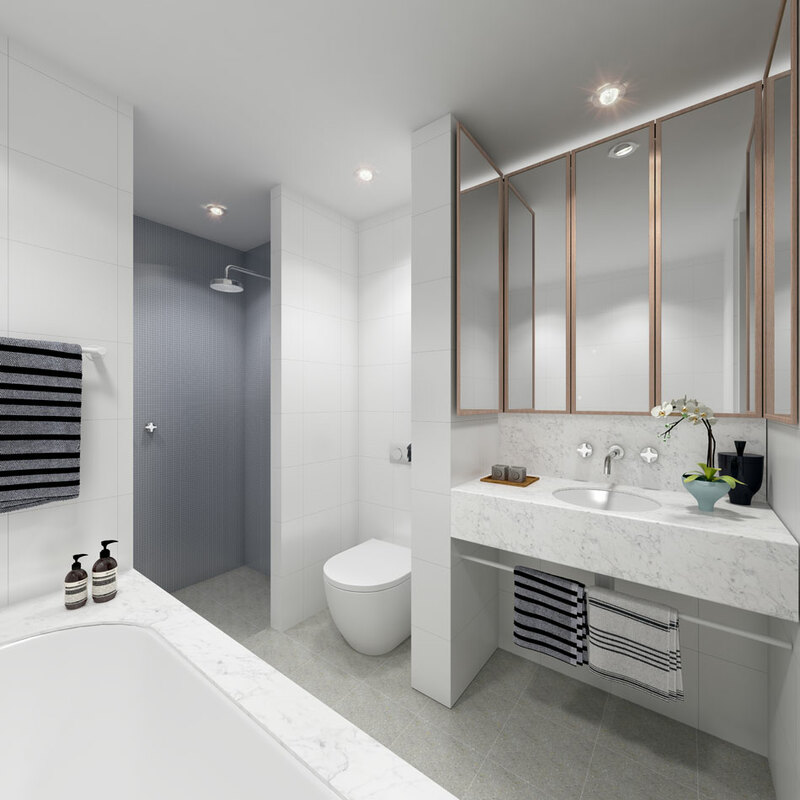 Inspired by the beauty of the bay, these are the first high end luxury residences ever offered in Brighton Le Sands. 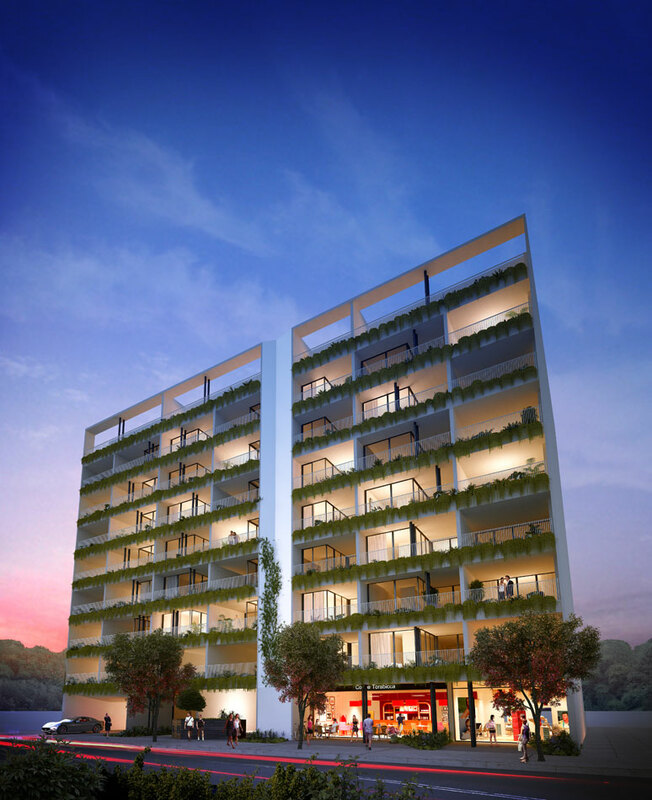 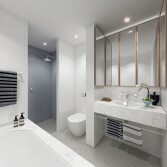 Created by award winning architects and interior designers, SJB, Blue's signature apartments mark the much-anticipated arrival of their celebrated design excellence to this unique beach village. Just 150 metres from the shore, Blue is your stylish sanctuary by the sea yet moments to all Sydney has to offer.